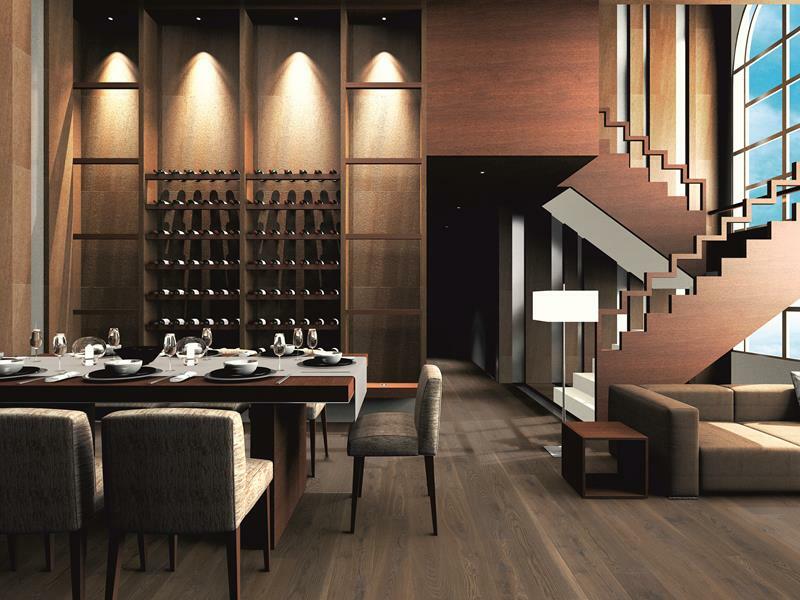 Woodline Parquetry Engineered Wooden Floors - is a solid engineered wooden flooring brand that has been in business for a long time, and has my vote for offering the best quality, durability and widest variety of styles and colours that you can imagine. What’s nice is that we CAN CATER for your specific needs or requirements. The standard colours and decors in the range are all sealed/finished with Klumpp Coatings (Germany) whom has formulated outstanding protective systems. The Klumpp coating oils or lacquered finishes ensures that the highest levels of scratch and wear resistance are maintained, giving your floor all the protection it needs. Some of these surfaces finished include; Oiled, Matt and Super Matt. If you need that special colour we can customise the Unfinished Euro Oak (Available in flawless Classic and knotted Rustic raw oak) surfaces to your desire. 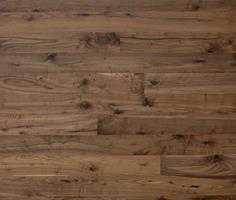 With Oleum wood products we can oil, stain, and lacquer the flooring. Available in more than 40 colours. 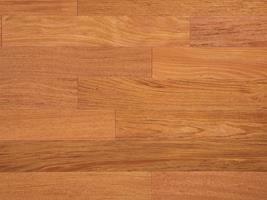 Who are the customers that purchase Woodline Parquetry flooring? You are just the right person, you have style, quality and durability is of great importance to you, improving you home/office and protecting the environment are what drive your purchasing decisions. 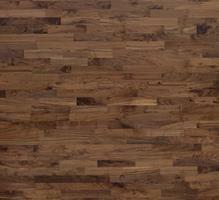 Woodline Parquetry conforms to the Forest Stewardship Council requirements (FSC). This is an organization that started in the 1990s to improve how the world's forests are managed. FSC standards have been developed to protect the forests' biodiversity and ecological processes for more information ( https://ic.fsc.org/index.htm) In short for every tree that is cut down the next same species is planted and waited for each tree to be fully grown before cut down. The core of the Woodline Parquetry Engineered wooden floors is made from renewable rubber tree and the top exotic wear layer sourced legally to give you the final high quality engineered wooden flooring that you see and walk on. 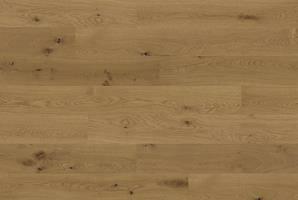 How is Woodline Parquetry engineered wooden flooring made? This 3-layers panels structure gives your floor stability. Giving you the assurance that the engineered wooden floors will not open and gap between seasonal climate changes due to swelling in higher humidity months and contractions in the dryer months. High Dimensional Stability - Rubber wood has the same density as Oak, its highly stable and does not have the propensity to want to change dimensionally. In the table below you can see that Rubber wood is denser and heavier than the core wood that other manufactures are using. Less dimensional movement - Hevea has close and narrow pores that limits the pickup and discharge of moister hence less tendency for any dimensional movement. 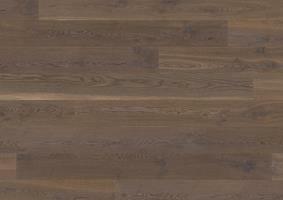 This is what Woodline Parquetry have say about Hevea wood. Hevea Brasiliensis (Rubber wood) is a plantation species that yields natural latex in its harvestable lifespan. When the trees have reached an age where latex yield is no longer adequate, the trees are harvested for lumber. This process of felling and replanting occurs every 25 to 30 years. Today, Rubber wood is widely accepted as an excellent substitute for many hardwood species and due to its excellent physical and mechanical properties, it is widely used as furniture parts, flooring, craftworks and other timber products. 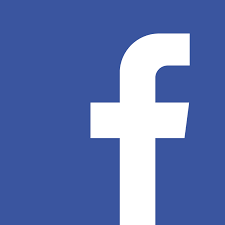 This attributes to the sound environmental care policy of using renewable resource. It is a generally known fact that Rubber wood core in 3 layer Engineered Floors is stronger than other species used in the market due to its physical and mechanical strengths. 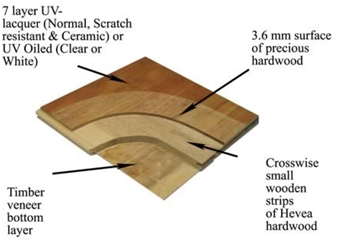 Being a hardwood species, with similar density and characteristics to Oak, rubber wood enhances greater dimensional stability and withstands external pressure (such as temperature, moisture and air) to change. (Please see the above chart for core timber comparisons). We take great pride in the fact that the majority of our 3 Layer Engineered Flooring composition encompasses the usage of renewable timber resources. 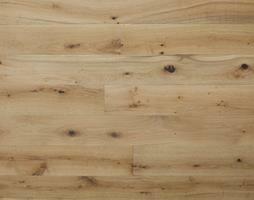 75% of each plank composition is made up of plantation species and 25% is from precious timber veneers. This meets the international standard of declaring a product environmentally friendly. Therefore, we proudly introduce to you an environmentally safe and beautiful product. 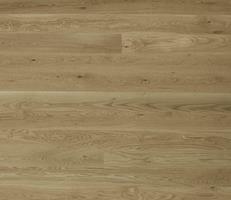 The Woodline Parquetry Engineered Wooden Floors uses the 5G Välinge flooring locking system. The Välinge 5G Tuff Loc locking system saves time and money, because ease of installation means we spend less time in your home.. If you compare the traditional "Tongue and Groove" joint to the advanced Välinge 5G Tuff Loc locking system you will see that there is a bigger contact area on the Välinge 5G Tuff Loc making it stronger than that of traditional tongue and groove system that’s glued together. Woodline Parquet Engineered floors can easily be moved from one location to another because of the interlocking Välinge 5G Tuff Loc uses no glue. With the tongue and groove floor joints that are glued together one cannot remove the floors without breaking the floorboards because the entire floor is glued together. The same rule applies if you want to replace a damaged panel with glued tongue and groove floors, you can't!. With the Välinge 5G Tuff Loc system you can unlock the panels one by one and replace only the damaged panel and re-use THE SAME PANNELS again with the re-installation of your floor. 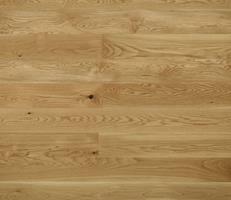 The above is of great importance when getting quotes for engineered wooden floors form various companies. –Make sure you compare apples with apples. 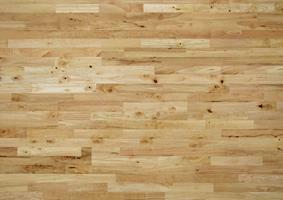 Some companies sell Engineered Wooden floors that still use a tongue and groove lock systems. 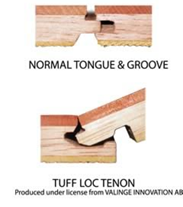 Nothing wrong with tongue and groove locking system BUT we live in a newer ages were technology has advance in the flooring locking systems where you the end-user reap the benefits of these new technology's. 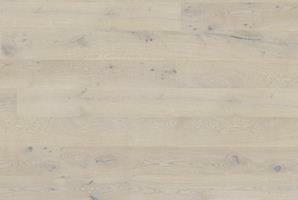 The bottom line is that your floors will not move with the 5G Välinge locking system. Don't get caught out. Make sure you know what you need to know. Our products come with a 25 year residential warranty and a 5 year commercial warranty against any technical and manufacturing defects. Our warranty covers any manufacturing defects including delaminating, machining and top coat defects.